I’ve taken a break of several months from this blog, and the truth is, I may do so again. I suspect that’s an ineffective marketing plan. In any event, I’m back for a time. Let me know if you’re back with me, too. 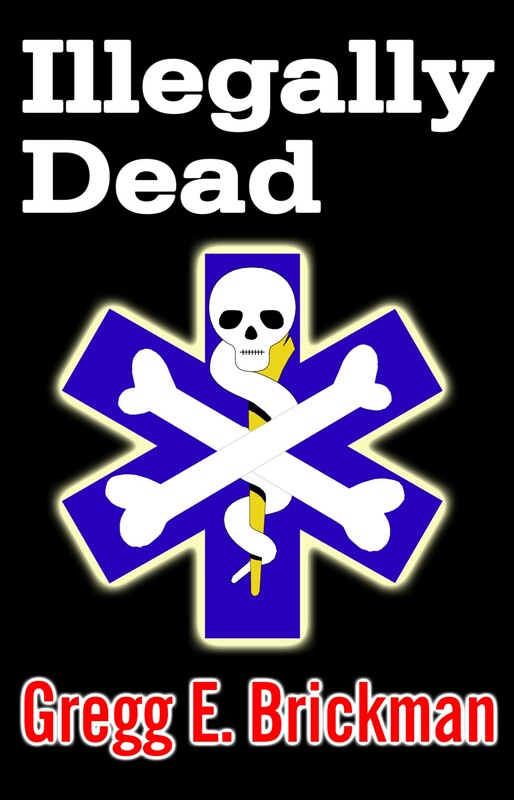 I recently republished Illegally Dead (http://www.amazon.com/dp/B003SHDSYM ) on Amazon as an eBook. Pendulum Press, Inc. originally published it as an eBook in 2004, then they closed their virtual door shortly thereafter. In spite of favorable reviews by reviewers brave enough to handle eBooks way back then, it didn’t do well. I quickly learned that it was an embarrassment to publish electronically, and most non-writers said, “Oh, is it going to be published?” My writer friends were even less supportive. Times have changed. Traditionally published writers are publishing their books on their own, and they are bragging about it. It’s interesting to me that the technique two local writers are using to market their self-published eBook is to write about the experience, mentioning their novel in the process. Clever. The most sincere form of flattery is imitation. Would love to read your book. I am looking forward to read your book.